Hire chauffeur driven Tesla cars in London. The UK’s first all electric luxury Tesla supercar rental & executive chauffeur service. chauffeur driven cars in London, South East and Yorkshire. 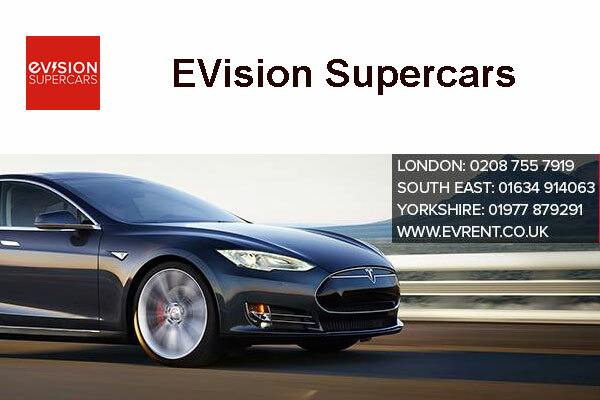 Tesla Model S UK Luxury Vehicle Rental nationwide and Chauffeur Services in London & the South-East. Collect Friday, Return Monday. Ex. VAT. & Insurance. Other models : Model S P85D, Model S P100D, Model X 60. view current price and booking visit website. Whitewall Road, Strood, Kent ME2 4DZ, UK. Updated : November 10, 2018.